Lippy in London : Magic Stripes - Do They Work? Magic Stripes - Do They Work? You may have seen Magic Stripes floating about on social media- predominantly Instagram- and you're probably wondering the answer to one simple question; do these things actually work? In a nutshell, yes they do. They do what they're supposed to- that is lift drooping eyelids for a wider, more awake look. The Magic Stripes are little strips that are supposed to stick on to the crease of your eyelid and do all kinds of wonderful things to your appearance in an instant. 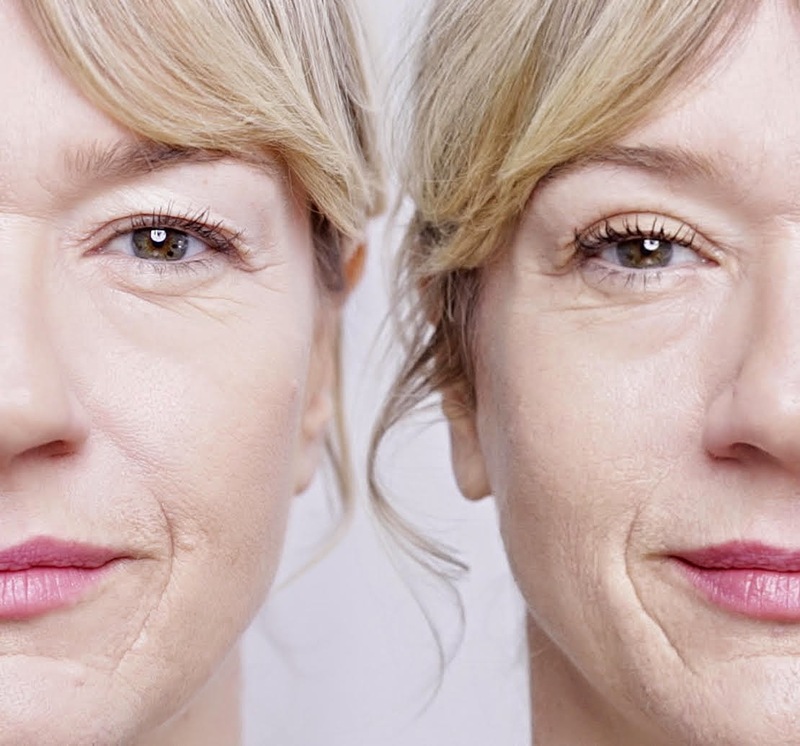 They're touted as a 'non-surgical alternative to an eye lift' which is a pretty bold claim really - but from looking at before and after images and videos it looks like these things actually can make quite a difference to the look of your eye area. I was sent some Magic Stripes to try on myself and after quite a few clumsy attempts I managed to place the strips correctly. It's one of those things that might take a few goes, but once you get used to it, it's pretty easy. Basically, to apply you take a strip and place it on your eyelid crease to sort of lift it up and hold it in place. The strips are made from hypo allergenic silicone so are pretty flexible and are also transparent so you can blend your eye make up over the top. I have quite a heavy brow and my eyelids sort of get hidden which is one of those facial quirks I'm slightly self conscious about so I was really keen to try the magic stripes to see if they would help create a little lid action for me! 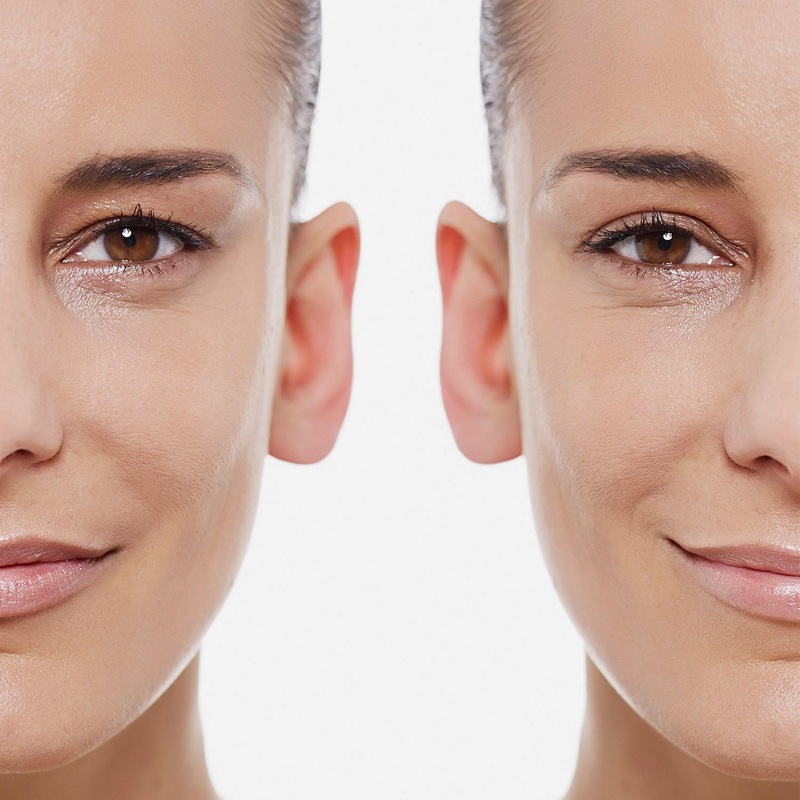 In the image below, I have used a strip on one of my eyes to demonstrate the contrast and as you can see, the eye on the right is more 'open' and I seem to have acquired some extra eyelid. Winning. Though I wanted Magic Stripes to feel completely weightless, they didn't. They're not uncomfortable but I just kind of knew they were there. Then again, maybe I knew they were there because I really did know they were there. Ok I'll stop. Magic Stripes come in two sizes - small and medium. I tried out both and found that the small size was best for my eye shape. They are designed to last all day - which I can't confirm myself because I took them off after a couple of hours but can tell you that they were quite resistant and certainly stuck to my eyelids very well. 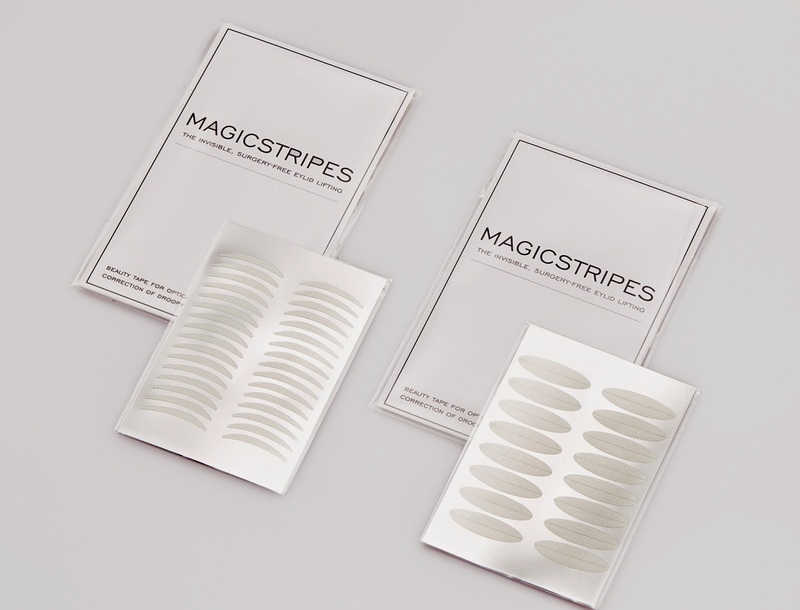 If you're keen to see what all the fuss is about, Magic Stripes are available from Harvey Nichols, Beauty Works West and Selfridges for £18 for a set of 64 strips. You can watch a guide to applying the Magic Stripes here or check out the images below- as I mentioned it is a bit awkward at first when trying to apply the strips to yourself but you do get the hang of it! Would you give Magic Stripes a go?? ?